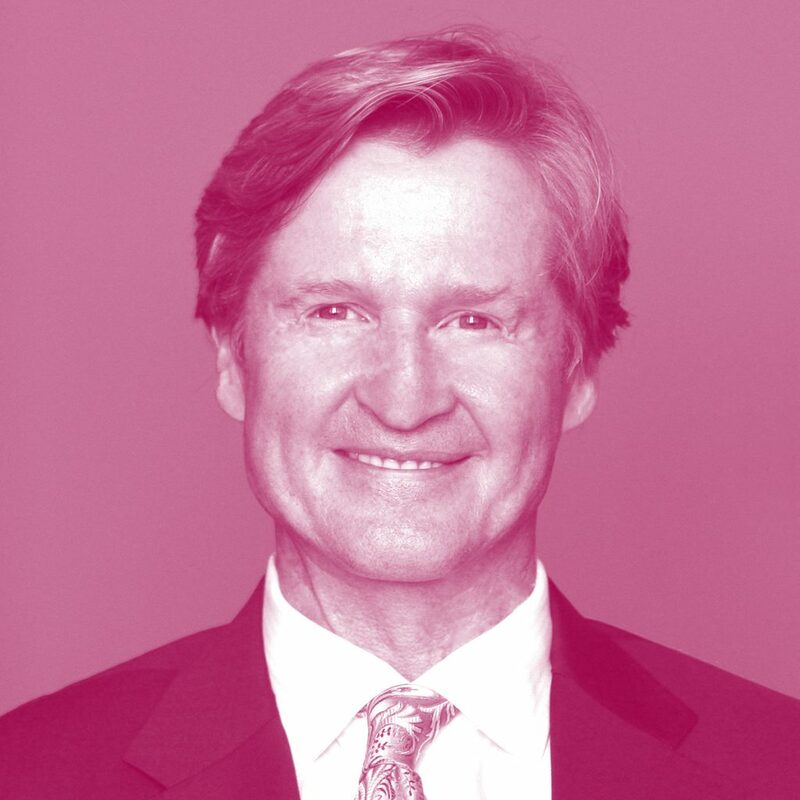 As Deputy Chairman of Canada’s leading energy-focused investment bank, now in its 24th year, Mr. Davidson is responsible for focusing a highly professional team on their singular objective: being one of the world’s premier choices for energy sector investment banking. In October 2016, Mr. Davidson led the combination of GMP Securities L.P. and FirstEnergy Capital Corp. (which he co- founded) into the largest independent investment bank in the Canadian energy sector, GMP FirstEnergy. GMP FirstEnergy combines GMP’s broad platform and deep client base in both Capital Markets and Wealth Management with FirstEnergy’s industry leading energy investment banking business and deep roots in the Canadian oil and gas sector. With offices in Calgary, Alberta and London, England, GMP FirstEnergy is already well known in energy-focused investment banking circles and now benefits from an expanded global focus. The firm is often top-ranked for its research, trading, M&A and A&D activities and has won numerous awards for both business leadership and community service. Previously, the company was recognized as both “Best Place to Work” and one of “Canada’s 50 Best Managed Companies” and the “Best Workplace for Volunteerism and Community Involvement. In 2014, FirstEnergy was awarded the “Generosity of Spirit Corporate Philanthropist” award during the National Philanthropy Week and, under Mr. Davidson’s stewardship, the firm is often in the news. and gas industry. In September 2012 Mr. Davidson was awarded the Queen Elizabeth II Diamond Jubilee Medal by the Governor General of Canada, for his impactful contribution to the Canadian investment industry. Jim also received the University of Waterloo Alumni Achievement Award in October 2012, in honour and recognition of his significant public service and philanthropy contributions to his community, as well as professional and academic fields. In January 2013, the Government of Canada announced the Venture Canada Action plan which was assigned to guide the deployment of the $400 million in new capital to demonstrate that Canada’s innovative firms represented superior return opportunities. In May 2013, Canada’s Minister of Finance, James H Flaherty, appointed Mr. Davidson as a member of the Venture Capital Expert Panel. The Panel was intended to provide independent, market-based advice to the Minister of Finance on key elements of the Venture Capital Action Plan, including the selection of high-performing venture capital funds to receive investments from the Government, and general partners to manage funds of funds. Mr. Davidson has been recognized as “Entrepreneur of the Year”, “Outstanding Calgarian” and is widely regarded as one of Alberta’s leading business people, as evidenced by his 2011 nomination to the “50 Most Influential People in Alberta”, a competition hosted by Alberta Venture Magazine. In the September 2013 issue of Canadian Business magazine, Mr. Davidson was recognized as one of Canada’s Top 50 Most Powerful Business People. Mr. Davidson is also Chairman of Parks Foundations Calgary’s Fundraising Committee and has helped raise $65 million for the Greenway Project. Both Mr. Davidson and FirstEnergy are well known for corporate giving through their support of a wide range of charities and significant annual contributions to community organizations. Nominated for Canada’s Outstanding CEO of the Year award in 2008, and invited to join the Canadian Council of Chief Executives that same year, Mr. Davidson is well regarded for his skills as a business leader. In 2009 he joined Calgary’s Economic Development Advisory Committee. Achievement– Futures Council, and the Parks Foundation Calgary. He has also been a member of The Executive Committee (TEC) since 2000 and is currently an honorary board member for Memorial University of Newfoundland.